Soriana Organization in collaboration with the Government of the State of Yucatan through the Secretary of Economic Development and Labor (Sefoet) and the program “Made in Yucatan”, held Business Working Tables on January 30 and 31 in the Labna Room of Sefoet, located at Calle 59, Mérida’s Centro, with the participation of 60 suppliers with products from the textile, industrial, fishing and agricultural sectors. With the commitment to promote and develop the small suppliers of the state, these work tables are useful for small and medium-sized companies to establish a first contact with Soriana, and subsequently participate in fairs where they can exhibit their products and generate business opportunities. 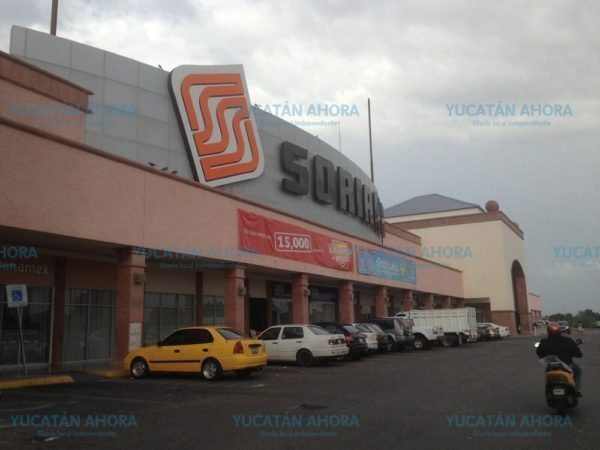 This year, the Soriana Yucatecan Products Fair will take place in the month of May with a 30-day duration. With this excercise, Organización Soriana kicks off the PYME 2019 events cycle, which aims to continue to support small entrepreneurs who seek the best development paths to promote their products within the Mexican market. During 2018, Soriana held 14 fairs and business tables and interviewed more than 1,525 suppliers throughout the country, which have been integrated into the commercial catalog of each of the Organization’s formats. Within the framework of its 50th anniversary, Organización Soriana continues its effort in support of the development of small and medium Mexican producers; and reaffirms its commitment to serve and delight every year more Mexican families with more and better products.